Indian Premier League is often considered a platform for domestic players to shine. 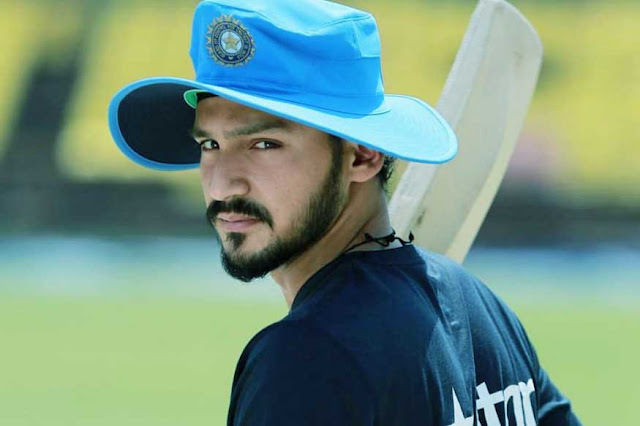 The past seasons have seen the likes of Hardik Pandya, Sanju Samson, Jasprit Bumrah among others grab the opportunity and have even gone onto represent India on the back of some impressive performances. This year too, the auction threw some surprises when it came to local players and we at CricketNext take a look at the five players who will look to make an impact in their debut season. 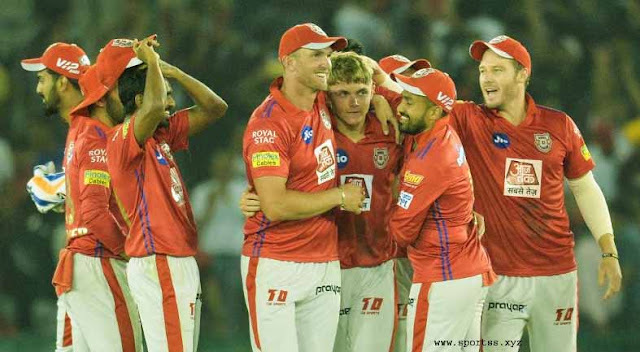 The spotlight will firmly be on the mystery spinner who was picked by Kings XI Punjab for a whopping Rs 8.4 crore. Though his first task will be to make it to the playing XI in a team which is led by off-spinner Ravichandran Ashwin and also has Afghanistan's Mujeeb-Ur-Rahman. His first-class record doesn't really speak much as he has played only one first-class match and nine list A matches. He has picked 22 wickets in those nine matches at an average of 16.68, including a best of 5/38. 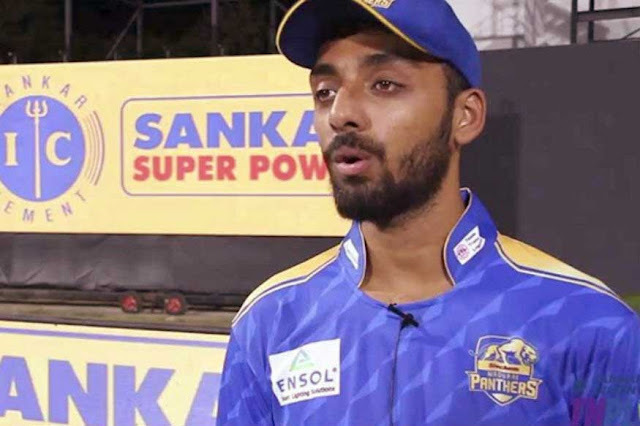 He was a net bowler for Chennai Super Kings last season where he impressed the likes of Harbhajan Singh and Imran Tahir, with Harbhajan going on to say that he is someone selectors should keep an eye on. His price in the auction has ensure that all eyes will firmly be on him but how he responds to the pressure is what everyone will be watching out for. Mumbai Indians had plenty of problems in the top order last season with the team struggling to find a settled opening combination. This year, team has invested in openers with Quinton de Kock coming in from Royal Challengers Bangalore and big hitting Anmolpreet Singh being picked up from the auction. The left-handed opener is known for his aggressive stroke play and isn't afraid to take on the bowling from the word go. He averages above 54.95 in first-class cricket, and 52.45 in List A cricket. He will also have an able mentor in his state teammate Yuvraj Singh in the dressing room. The big-hitting all-rounder is capable of winning games with both bat and ball. 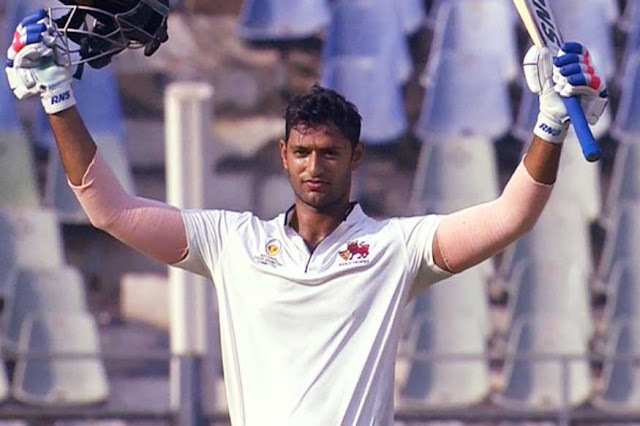 He came to the limelight when he smashed five sixes in five deliveries against Baroda in the Ranji Trophy. His numbers this year read an impressive 632 runs in eight matches with two centuries and three half-centuries. He bowls right-arm medium pace and is more in Hardik Pandya mould, RCB would want him to have the same impact on their fortunes this year. He will be shouldering the responsibility of carrying the lower order of RCB, which has often been a problem for the team in the past few seasons. 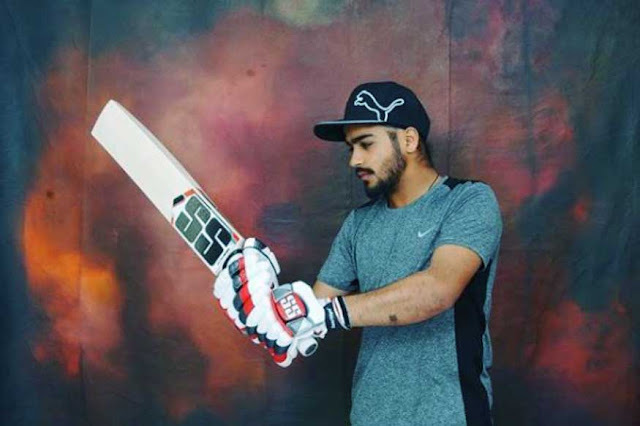 A local player, 18-year-old Prabhsimran Gill stunned everyone when he was picked by Kings XI Punjab for a whopping Rs 4.8 crore. He has never played for senior Punjab team but is someone who is seen in the Virender Sehwag mould. He vented out his frustration of not making it to the India U-19 team by smashing 298 runs in a district level game of just 301 deliveries. He is also a wicket-keeper, a spot Punjab wanted to fill after using KL Rahul as the makeshift keeper last season. 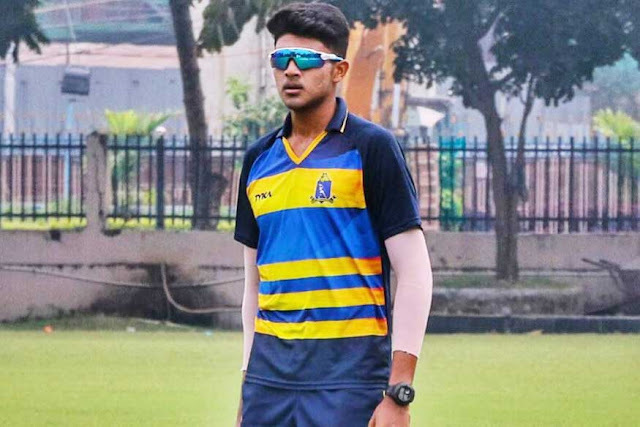 Interestingly, he is the cousin of Anmolpreet Singh and the family will certainly be keeping a close eye on both the players this year. Prayas Ray Barman had dreamed of getting a picture clicked with his icon Virat Kohli and he will certainly get an opportunity to do that when he turns out for Royal Challengers Bangalore. The 16-year-old was bought in the auction for a price of Rs. 1.5 crore, despite thinking he will not be picked. Not the biggest spinner, Barman is known for his accuracy and the ability to create pressure. Chinnaswamy is known to be a graveyard for the bowlers and how the teenager reacts to pressure is something that will be worth watching. He was also the highest wicket-taker for Bengal in the Vijay Hazare Trophy.